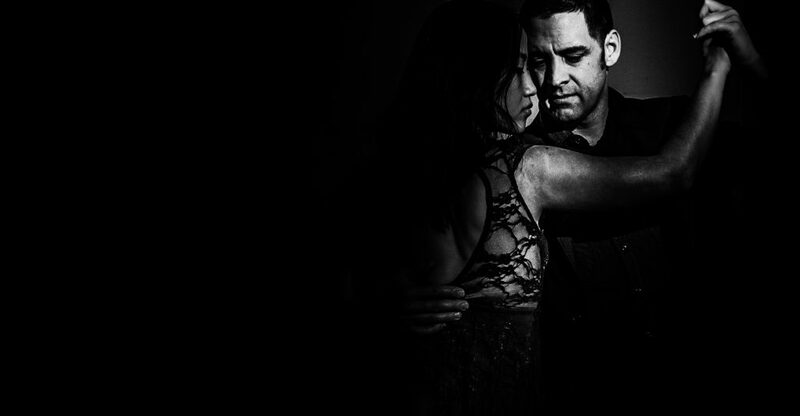 A weekly drop-in class, offered by the Philadelphia Argentine Tango School. 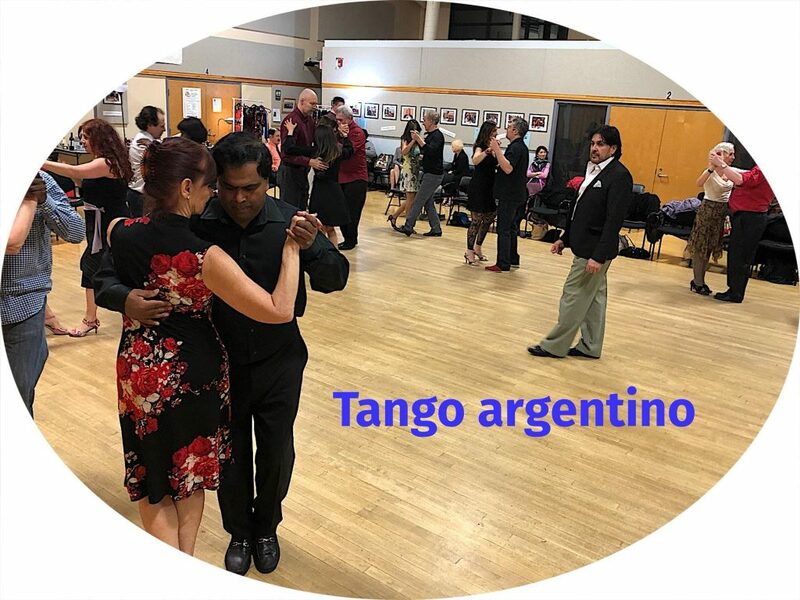 Students who attend the intermediate class are strongly encouraged to come earlier for the Tango Technique class (Mondays, 7-8 pm). 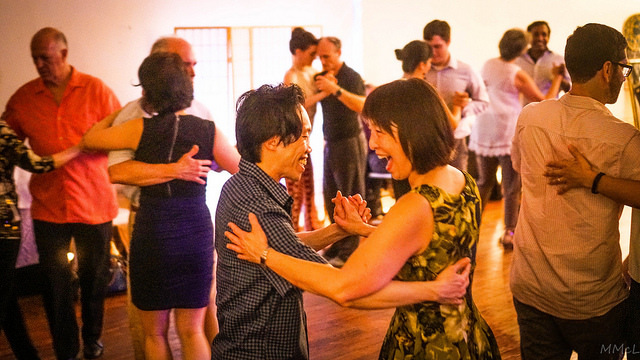 We use the technique class to prepare for whatever technique or musicality challenges may be coming in the intermediate class. For details on upcoming instructors-in-residence, please see http://www.philadelphiatangoschool.com.